We are a leading supplier of Pool and Snooker equipment. 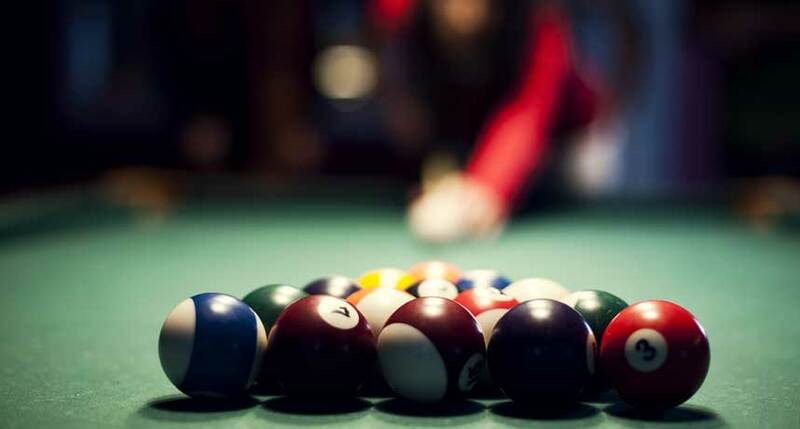 Our range consists of new and second hand pool tables, pool and snooker accessories including cue’s, cue tips, pool balls, rests, chalk and much more. We supply both new and second hand tables in different sizes. The main types are Traditional, Super League and American style. We are a member of BAPTO (British Association of Pool Table Operators). We carry a large stock of pool and snooker spares and accessories. We can offer pool and snooker cues, pool and snooker balls, cue racks, rests, chalk and much more.